“Apple seeds can make me choke” he noted indicating to me that a few bites of his apple did little to resolve the problem! While Harry John did not want to carry the apple seed-orchard conversation any further, I kept thinking about the apple seed. 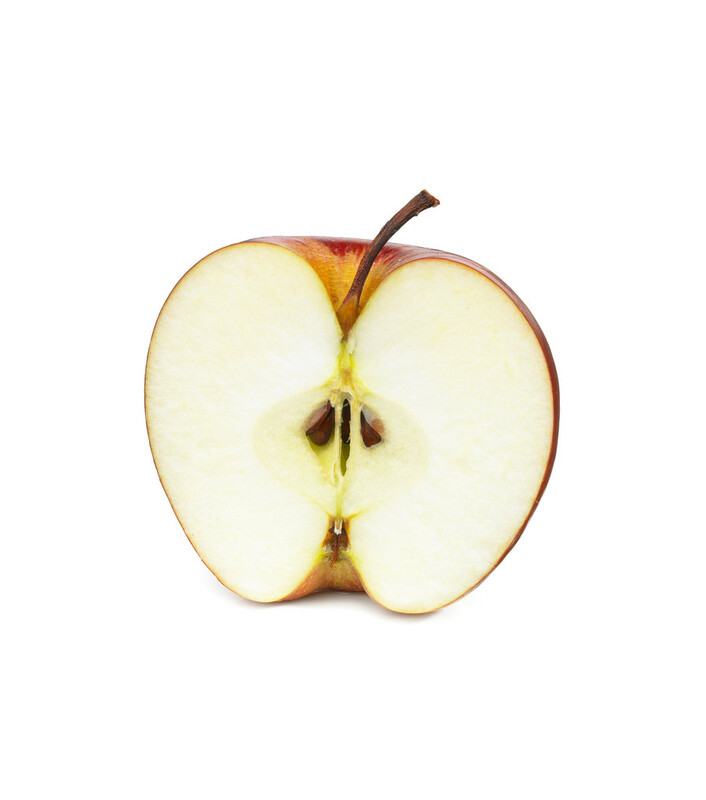 It looks rather uneventful tucked deep inside the core of the apple, and could easily be overlooked. Yet the potential of that tiny seed is incredible! Little seeds become orchards and similarly little ideas change the world and how we live. Many times I sat with executive teams discussing a relatively simple idea that once implemented, drastically changed the way that organization conducted business. When Maxine Clark first opened her store called Build-A-Bear , did she know she would end up with 44 stores across the country, bringing joy to children as they design their own teddy bear? I wonder if Mark Zuckerberg could possibly have realized the magnitude of his idea about social networking when he first began talking about something called Facebook. Women with high SUCCESSTROGEN levels have little ideas and they talk about them and develop them and gather others to help them make the idea become a reality. And you and I are fortunate to enjoy those products and services that all started out as simple ideas. But we have some little ideas in our heads, too, don’t we? Do we just discard them as useless and annoying seeds as Harry John initially did? Do we talk about them and develop them further? Where are those little seeds that could grow into something big????? This entry was posted in Uncategorized and tagged apples, grandmother's story, grandson, idea generation, inspirational message, London fun with children, seeds, seeds become orchards, simple ideas. Bookmark the permalink.